May 31, 2012 – Journey to my heart…. I am not typically an advocate of the idea do more…. I am much more about rest and kindness, doing less and living more…. 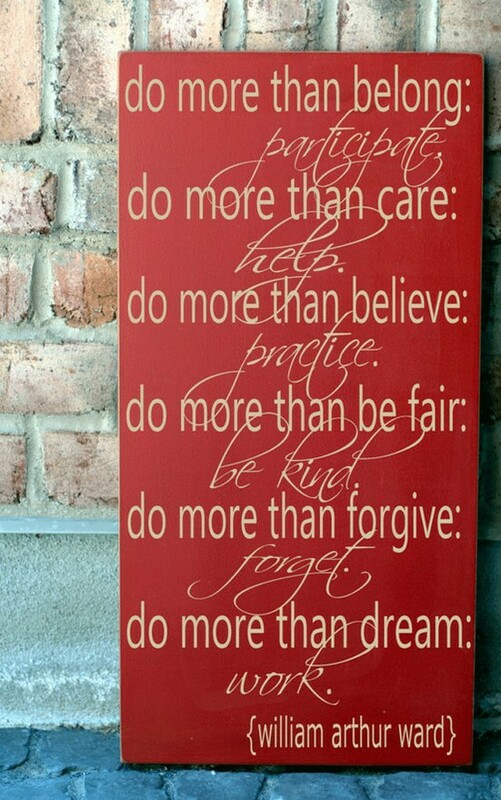 But tonight I found something that promotes doing more and resonates in my soul as a good way to go…. I hope you will choose to do more in the coming days….and find that it is a very good choice for your soul!